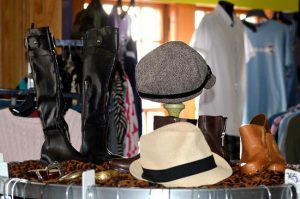 A free boutique for teens, ages 12-18, providing new and very gently used clothing and accessories. Also we provide toiletries, backpacks and school supplies. Recently, we have added a young adult’s book section. 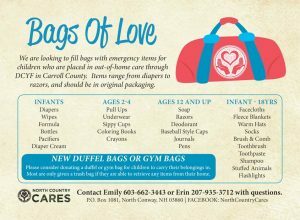 Working with Foster Care, we provide age specific bags, with necessities and small comforts, to help children placed in a foster home.